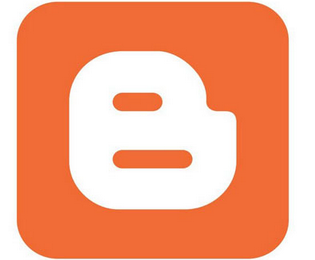 Today we are going to discuss how to stop your own pageviews in blogspot blog. Obviously every blogspot user deeply know about blogger dashboard but there are still some of the new additional features which many of you might have seen. 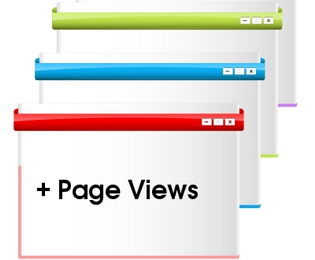 blogger provides built-in splendid analytic tool which show or tell the result of your pageviews. In other words we can say, it is a monitoring tool which calculate the visitors states pageviews and showing popular posts rank. But be aware, blogger built-in monitoring tools is not so well and does not give the accurate pageviews number however if we do some serious modification inside the blogger dashboard then we can get the exact number of visitors pageviews. Yesterday one of our users requested how to stop tracking the own pageviews in blogger dashboard. So in today article you will be guided, How to Disable or Stop Tracking Your own page views in Blogger blog. How To Show Read More Link in Feedburner Feeds from Blogspot ? Do you want to show the read more button inside the Rss feed or Google feed burner. Have you ever seen or tried to display the read more link in feedburner feed. We have received dozens of email request from visitors, most of them saying "readmore link does not work in feed burner" while other say how to enable read more from blogger setting. So all these question have the same meaning, readmore link is a button which display small portion of posts on blog homepage. The visitors will be unable to read your post until they click on readmore link. The whole post will display when he/she clicks on readmore button. So this was one of the common issue from feedburner that why readmore button does not work RSS Feeds. So in today article we will guide you, how to show readmore link inside feed burner feeds. How to Add Stylish Keyboard Keys in Blogger Posts ? 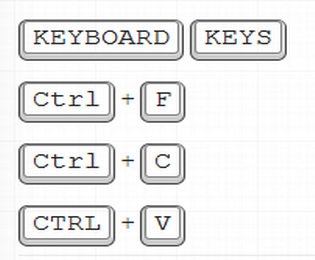 Today we are going to release splendid amazing Css keyboard keys to add in your blogger posts. These Css keys will bring more beauty in your blogger posts and will make your blog more designable. We are now alerted all blogspot users, they can show stylishly Keyboard keys instead of any selective text. These keys are solely developed in CSS3 to design and have not used any image or photo, so that not to increase the blog loading time. So If you are the true lover of PBT then you might be familiar that recently we have shared detailed tutorial about Blogger Fancy Social Sharing gadget and today we have yet another this splendid tutorial to show you with the complete guide.So in this article we will guide you, How to add stylish CSS3 keyboard keys in blogger post to make it designable. How To Add Facebook Like Box without Border in Blogger ? 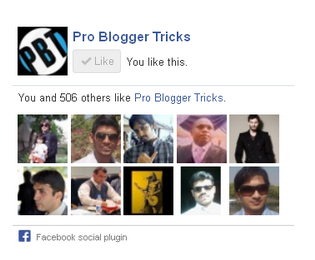 Adding Facebook Box without border in blogger bring beauty and make the blog more designable. If you remember previously we have shared a detailed tutorial about how to add Stylish facebook like box without border in your blogger blog. That tutorial was limited and work perfectly but with passage of time you might noticed that there are a lot of changes occurred in Mozilla and Chrome and their updated versions do not work support our first tutorial coding. Since from the couple of days we have received bundles of comments on that tutorial from every single user, say only one thing. The Code does not work perfectly and showing Facebook like box borders. So to overcome this problem today we have yet another tutorial which will guide you, how to add facebook like box without borders in blogger or remove border from facebook like box. Social Sharing widget play important role in increasing blog traffic, as well as increase the visibility of posts rank in SERP. The more we share posts on different social sharing website the higher we will get position in SERP. If you are our regular reader then you might know that earlier we have shared bundles of best collections of blogger social media widgets. All our precious widgets are well appreciated and liked by blogspot users. Today we have yet another splendid fancy social media widget for blogger which was created with great effort by our editorial team. So if you want to bring awesomeness in your blogger blog then you must check out this best fancy blogger widget. So in today article we will show you, The best and fancy social sharing blogger widget of 2013. Most of bloggers and webmasters have a dream to become a successful buysellads publisher. 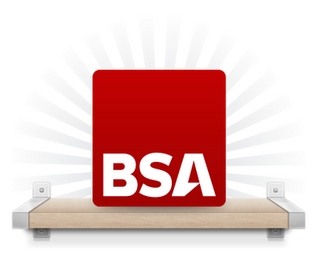 They work hard day and night for getting approval by BSA moderators. But let me tell you the fact, getting approval from BSA is not an easier job as you think. You have to do a lot for your blog and make it capable according to BSA terms and conditions before applying to them. Most of bloggers lose their courage when fail or getting disapproved email from BSA administrators. They left blogging and most of them moved to another alternative direct advertisement program. But the reality shows that still there is no competitor of BSA on the web. Now the competition is going hard day by day because BSA receive thousands of websites each single day to get into their marketplace but they approve only those blog which fulfill their approval criteria. So in today article we will show you the excellent tricks, how to apply for BSA and get Approved. How To Hide IP address in Android Devices ? This article will give excellent trick to hide internet protocol address on your android device.Your IP address is what identifies you and your use of the Internet from a certain device. The IP address itself is by no means fool proof, as it can be changed, masked and diverted. In fact, it is possible to access a device in America, and make it appear as if you are accessing the Internet from Moscow. However, some people prefer to hide their IP address because they want to make it harder for hackers, or because they want to do something online that they want to keep private. One of our user requested how to hide IP address on Android devices. 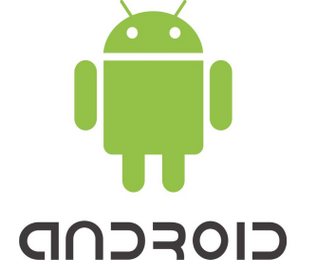 So in today article i will show you how to hide Internet Protocol ( IP ) address on android devices. People who frequently send out electronic documents are well acquainted with the Portable Document Format. 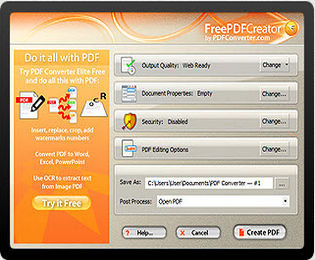 It is the best format for sending, archiving and printing documents as it retains the original document formatting and allows people to view the file on any computing platform.For people who only need to convert their documents into PDFs occasionally, there are easy online tools that get the job done quickly and free of cost.However, people who spend hours on the computer each day creating charts, reports, presentations, e-books, brochures or images can gain a lot from a powerful desktop virtual printer like the Free PDF Creato. In today article i will show you How to Print PDFs from Over 300 Different Windows Formats style easily. Adding signature in dofollow backlinks forms is the foremost job for every blogger and webmaster. Every success blogger want to increase his/her blog reputation in online world. They work hard day and night to increase the number of backlinks flow to theirs blogs or website to get high PR juice. 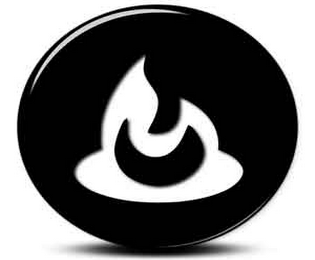 The blog which have more quality backlinks the more PR juice will flow to the blog. So it becomes difficult for a single blog author to handle this work and no one could be easily create bundles of dofollow backlink in a day or month, it require a lot of time to wast in building quality backlinks for the blog. So one our user asked how could we add signature with blog link in popular dofollow backlinks form to get backlinks instantly. 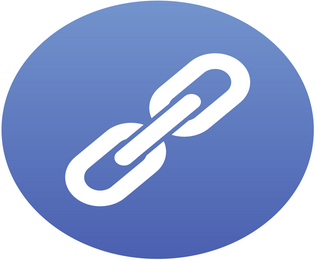 So in today article we will show you, How to add signature in v7n forum to get quality dofollow backlinks. Changing number of posts which display on blogger home page play a vital role in Search Engine Optimization. We should must take cure to select proper number of posts to show on homepage to reduce blog loading time. Because if we did this mistake to show large number of posts on home page in blogger blog then chances are higher that your blog will automatically compel on loading time which will surely discourage our readers, visitors and also great loss in organic traffic. So this concluded that we have to display minimum posts on home page in blogger so that there is no browser loading and get fast access even through poor internet connection. So one of our user have asked how to display specific number of post to display on home page in blogger blog. In today article we will learn how to set specific number of post to display on your blogger homepage. Do you know what is the important and effective ethical way to increase your posts rank in SERP ? well, we all know that there out bundles of technique to handle this job but the most prominent and White hat SEO technique is submitting your blog to top dofollow blog directories to get quality backlinks and excellent ranking in google. In modern ara there are thousands of dofollow blog directories on the web which could help to bring your posts in first position in major search engine results. How these dofollow blog directories work. 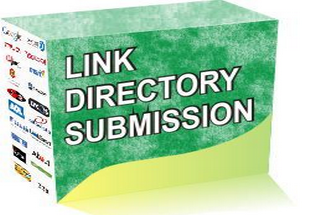 First we have to find out the most popular and high PR directories website and then get registration to submit our blog or website. How to Embed Facebook Posts Status in Blogger ? Facebook developer team included new additional feature in their database algorithm which is called embed post. This splendid feature has been updated in Facebook recently a month ago. 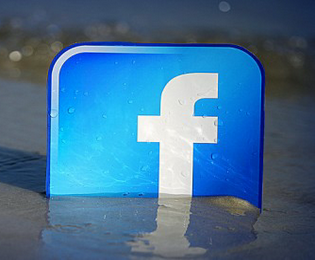 how Facebook embed post work and how to use this ?. Facebook Embed post allow us to take or select your desire post from Facebook and insert anywhere in the blog or website. On adding Facebook status post in your blog it will show dynamically and will react same as it was shared on Facebook. Sometime you might be wondering to show the Facebook entertainment activities on your blog or website dynamically for your readers and lovers. So one of our reader asked how to add or display Facebook share posts dynamically along with status in blogger blog. In today article we will show you how to embed Facebook posts status in blogger.